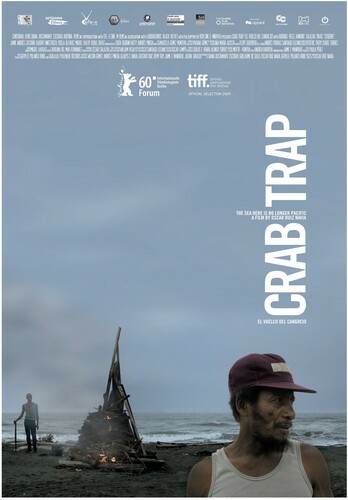 Set in the Afro-Colombian community of La Barra on Colombia’s Pacific coast, CRAB TRAP tells the story of both the drama of a young man, trying to flee his past, and the upcoming clash between a remote village and modernity, represented by two intruding foreigners. So far, CRAB TRAP has participated at more than 70 film festivals! After studying at the National Film and TV School of Colombia Oscar Ruiz Navia had degree in Social Communications from Valley University. He was Assistant Director in the Feature Film Dog eat Dog by Carlos Moreno- Sundance Film Festival 2008 and Assistant Cinematographer in the feature films The King by Antonio Dorado and Others by Oscar Campo. 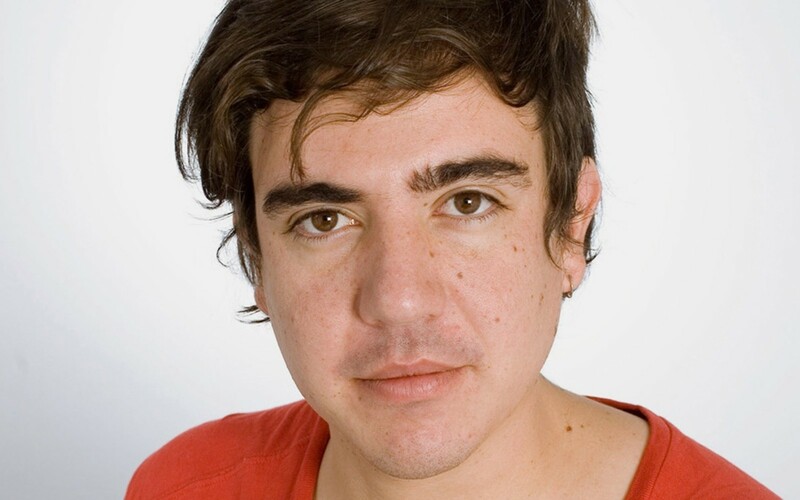 In 2006 he creates Contravía Films, an independent production company to produce his own films and the ones by other filmmakers. 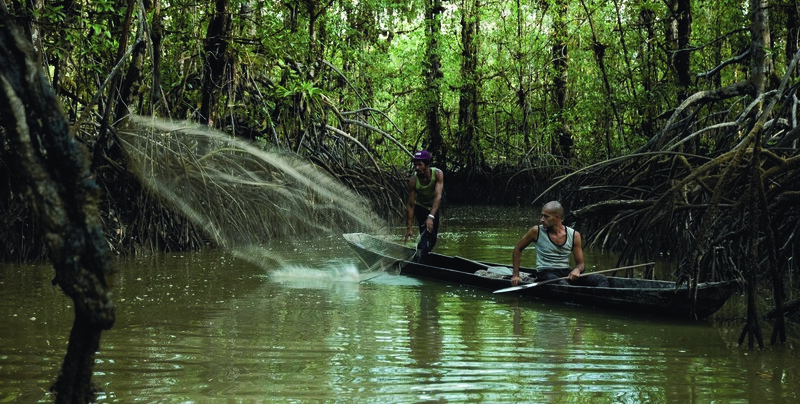 So far he has leaded the shorts Hideout and Migration by Marcela Gómez (European Premier at Visions du Réel, Nyon 2009). He worked for two years as coordinator of the Movie Club Cinema d'auteur in the Cultural Foundation Lugar A Dudas. With his First Feature Film EL VUELCO DEL CANGREJO (World Premier at Toronto Film Festival 2009) he got the Critic´s Award FIPRESCI at Berlin Film Festival (Forum) 2010. 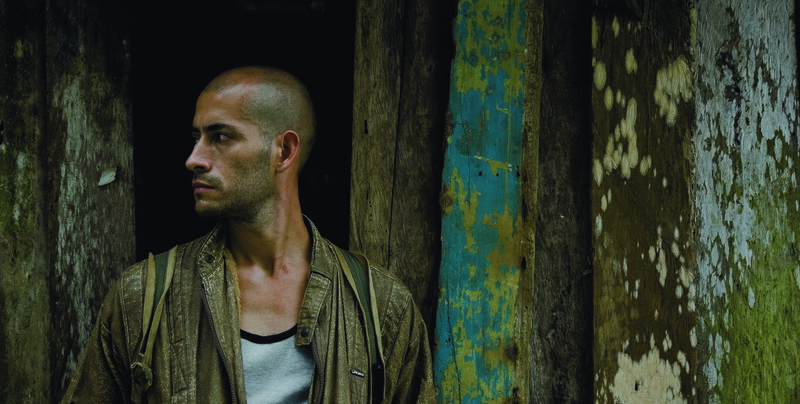 Currently he produces the feature in development La Sirga (The Towrope) by Willima Vega (Ibermedia and Carolina Foundation Winner) and writes his next project as director and writer Los Hongos.